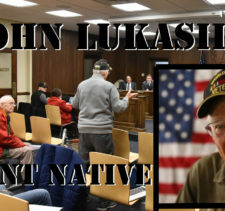 There aren’t any estimates yet as to what the City of North Tonawanda might gain from an energy-bill audit by Troy & Banks, but to most council members Tuesday it seemed like low-hanging fruit. “It would cost us nothing to do that,” said City Clerk Dan Quinn, who has been in contact with Troy & Banks regarding the project. Going forward, if the auditing firm, which council members said found savings also for the Town of Amherst and the NFTA, can find ongoing reductions, Troy & Banks would keep 25 percent of it. 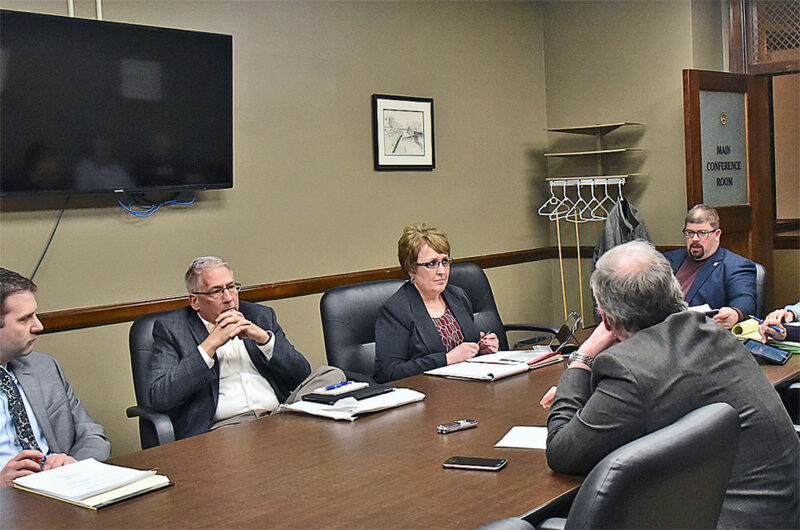 City Attorney Luke Brown said that could require a formal request for proposal, but the auditing firm countered by allowing that stipulation to be eliminated from the initial one-year contract and made an addendum if the city wants to maintain the relationship. At Tuesday’s wrokshop session, the council also discussed the ongoing negotiations between the owner of the Sportsplex property and the school district, which is seeking an easement so it can repair the road there. The potholes and general condition of the road have been generating complaints for more than a year and the local Meals on Wheels director has even appeared before the council telling about his volunteers suffering car damage and even quitting because of the dilapidated thoroughfare. 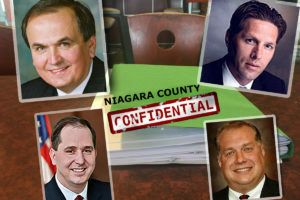 Additionally, as reported previously here, Austin Tylec did not bring up the issue of his appointment to the NT selection committee of the Niagara Orleans Land Bank. Instead, he focused comments on the preliminary step of creating the bylaws for NT’s participation in the land bank. “The city would have to come up with their own bylaws to be passed by the council,” Brown said. In other news, council member Bob Pecoraro said a recent city-sponsored Narcan training event had 35 participants and said it was a sign of “good will” for the city to support it. The school district has an easement to access the rear of the high school – Sportsplex owns and “maintains” the road. When the easement was put into place the high school did not have the science wing, the sports fields, or the bus garage as it does now. A number of years ago I was able to get everyone to the table and work out a solution in which the property was transferred to the district and Sportsplex would get a permanent easement. This would have allowed the district to invest in the road which it cannot do now as it is private property. All parties had agreed on principle to the plan, but it was at that time that the Sportsplex facility changed hands and the new owners were opposed to the plan. The problems with the road, access issues etc. have continued, I think it may be time to revisit this solution. 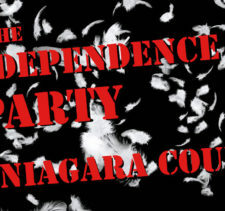 If Sportsplex won’t co-operate, haul their butts into court. This is not even safe for their clientele. Why would anyone what go go there? We have a maintenance problem, that should be addressed through the Code Dept. If the district helped to damage this road with buses & construction trucks for the football field, why not split the cost of at least the repair. They did more damage, than the every day person who goes to Sportsplex, can do with the weight of their vehicles. How Meals on Wheels, the Food & Clothing Pantry can survive is beyond me. There should be a meeting with the owners of Sportsplex & the Common Council and lawyers, for both sides. Many divorces have been easier, than fixing this mess. Think people, there is a solution to every problem with concessions from both sides & signed agreements.